In late 1975, American photographer Jane Evelyn Atwood (born 1947) was 28 years old and had recently moved to Paris. She quickly developed a fascination with the city's prostitutes, and soon met a women who introduced her to a prostitute she knew. 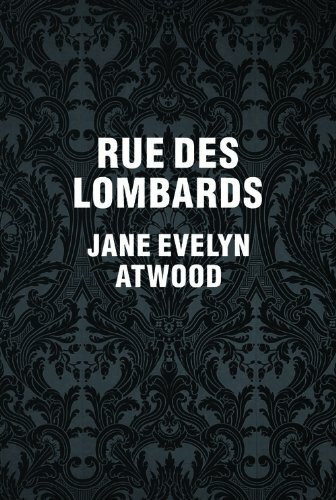 Developing the theme from portraits of this single sitter, Atwood discovered an intriguing subculture around one building on the Rue des Lombards, full of extraordinary characters, costumes and views on gender and sexuality. Atwood's now hallmark immersive style of photojournalism led her deep into this world: “I was always turned on by a person or a group of people and then wanted to know them,” she recalled in a recent interview, “and photographing them became a way of knowing them.” This volume presents a formative body of work by one of the world's leading photojournalists.